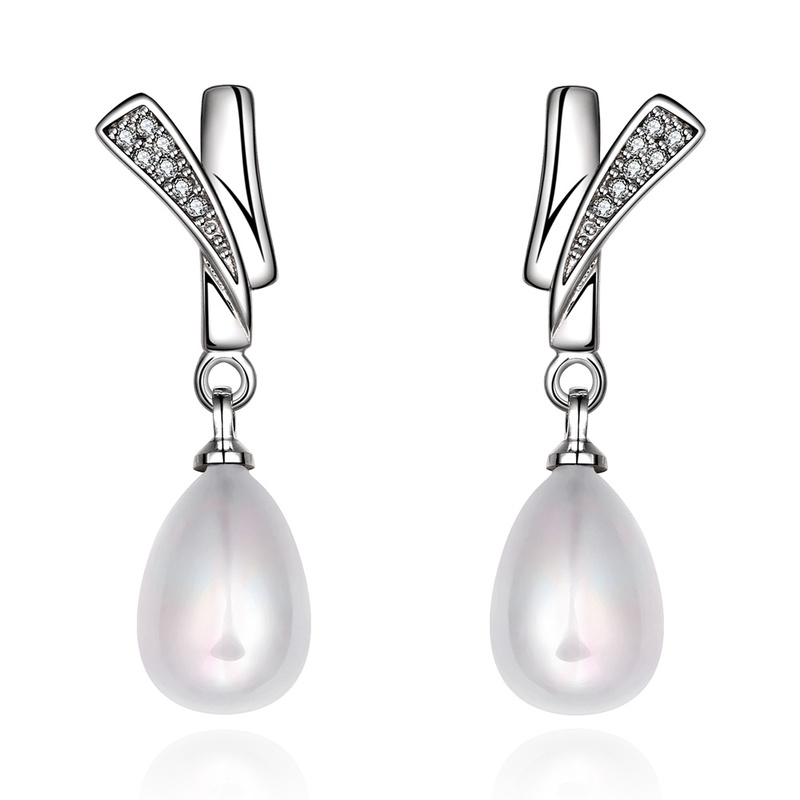 Anaya Faux Pearl Earrings - Boost your fashion accessories collection with this beautiful bling. Buy this attractive piece of fashion jewellery online and be prepared for any party or formal occasion when you stock up on our fabulous array of costume jewellery online Australia. Fun, Formal, Chic & Unique...we have it all! Don't forget to check out our Clearance Shop and bag a bargain today.